TLC via Salha Zain has become successful entrepreneurs and was selected by international media to become a magazine cover by a leading online magazine of the magazine "Worthy Magazine" from New York, USA.. Congratulation to our Top Leader Circle Salha Zain for her achievement brings TLC to international market! Let’s check it out this new york based magazine. 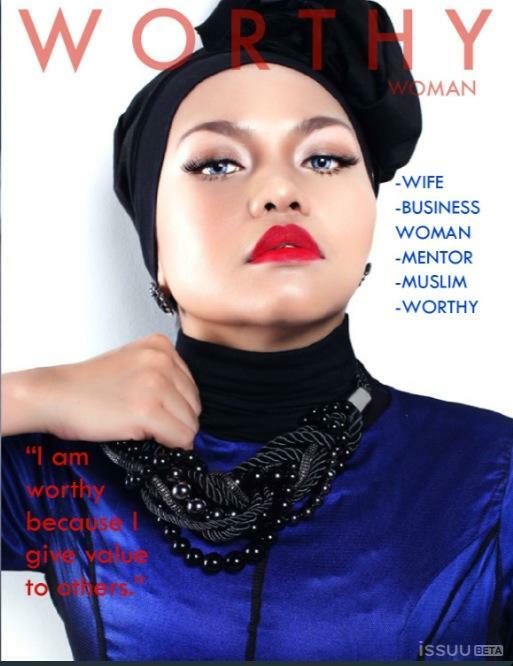 Featuring my great mentor Salha Zain from Malaysia as cover story...We so proud of u my dearest mentor Salha Zain ! Truly an inspiration to all of us! 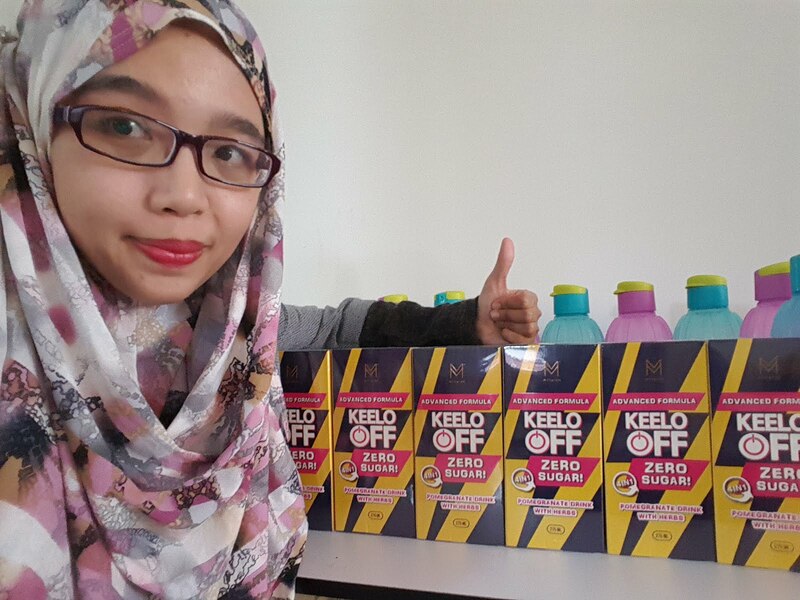 yes she's so pretty and always stay humble..
Be part of TLC family to increase your income, add values to yourself ,family and others, and let’s contribute to society.